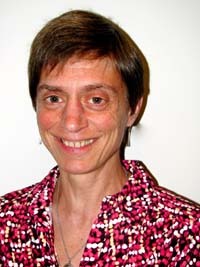 Lisa designed and completed an official "interdisciplinary PhD", contributing to Computer Science, Psychology, and Education. After graduating, she has focused on computer science education, program evaluation, and writing about computers and society. She runs a program evaluation business and holds an adjunct faculty position in the Computer Science Department at Harvey Mudd College.